Charlotte has 10 years of experience on the synthesis, formulation and biological applications of synthetic biodegradable particles. 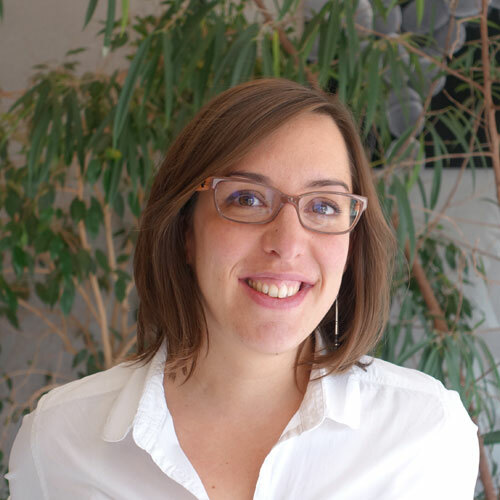 She holds a Cellular and Molecular Biology PhD from the University Jean Monnet Saint-Etienne, obtained in 2009 under the joint supervision of Bernard Verrier. Charlotte has many post-doctoral experiences: research and teaching or research at the University of Geneva Pharmaceuticals during which she managed numerous projects and mentored engineers, interns and graduate students.